The regional secretary of Tourism, Francesc Colomer, recently informed that the Valencian Community is steadily gaining a stronger position in the tourism ranking among the main national destinations. 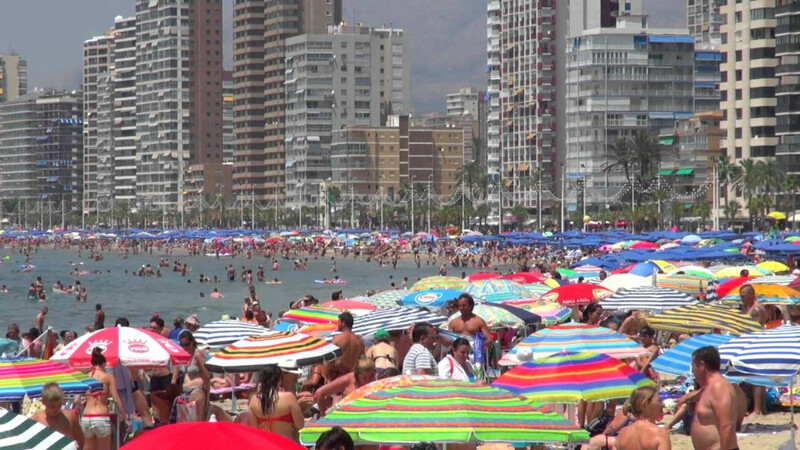 The Costa Blanca tourism industry has indeed experienced the best Easter ever with full hotel occupancy. Colomer also said that "We are on the right track and beginning to reap the fruits of what has been sown, a transverse tourism model making our destinations attractive every month of the year". According to the latest figures, the Valencian Community is the third most popular tourist destination in Spain in terms of national and foreign tourism after Andalusia and Catalonia. With regard to the demand for different types of accommodation, the Community ranks fifth in terms of hotel accommodation, with 28.2 million overnight stays in the last year and third in non-hotel stays, with 18.5 million overnight stays in 2016. In addition, it should be noted that the Community ranks in second place for apartment overnight stays, with 10.4 million registered in the 2016. As far as camping overnight stays are concerned, the Valencian Community also ranks second behind Catalonia, with 7.7 million.